Flexible and Convenient Hours-Open Saturdays 7-6. Give us a try. You can reach the Service Department at 503-542-0416 or schedule your next service, You won’t be disappointed. Non-genuine parts may seem more affordable at first glance but can incur higher costs in the long run. Here are a few factors that go into consideration when choosing between genuine and non-genuine parts. To reach Kia’s Roadside Assistance, please call 1-800-333-4542 and select option #1. Please have your Vehicle Identification Number (VIN) available at that time. If I take my Kia vehicle outside of the U.S.A., will I still have warranty coverage? As noted in the Kia Warranty and Consumer Information Manual, warranty coverage is applicable only to any Kia vehicle registered and normally operated in the United States. If you are going to be driving or relocating outside the United States, it is important that you contact us at 1-800-333-4KIA (4542) to determine what service and warranty coverage is available at your location. How often do I need to change the timing belt on my Kia? Please refer to your specific Kia vehicle Owner’s Manual for further details. Is towing a provision of the warranty? Yes. In the event that mechanical difficulty renders your Kia vehicle non-operable due to a warranty-related concern, please call Kia’s Roadside Assistance toll-free number at 1-800-333-4KIA (4542). Kia’s Roadside Assistance Representative will arrange to transport your vehicle to the nearest Kia dealer or to an alternative service location. For vehicles with a 2006 or later model year, the coverage is 5 years / 60,000 miles (whichever comes first). Please refer to your Owner’s Manual and Warranty and Consumer Information Manual for further details. Normal maintenance services are not covered under the terms of the warranty. Kia recommends that you keep copies of all maintenance records and receipts in the event of a potential future mechanical component failure. Neglecting to maintain proof of maintenance records could result in the denial of warranty coverage. How do I submit my trip interruption claim? Please mail the trip interruption receipts, along with a copy of the repair invoice, to: Kia Claims P.O. Box 9145 Medford, MA 02155. Please allow 6-8 weeks for processing. Can I change the size of my Kia's tires? Kia does not recommend modifying or altering your Kia vehicle’s specifications, including tire size, in any manner. As with any modification, if a failure occurs on the vehicle that can be attributed to the modification, the warranty of any affected components may be voided. What are the trip interruption benefits? Trip interruption expense benefits are provided when a warranty-related disablement occurs more than 150 miles from your home and when the repairs require more than 24 hours to complete. Reasonable reimbursement is included for meals, lodging, or rental car expenses. Trip interruption coverage is limited to $100 per day subject to a three-day maximum limit per incident. You must contact the Kia Roadside Assistance Center to obtain pre-authorization of expenses. 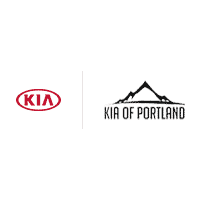 Once the Kia Roadside Assistance Center gives authorization for trip interruption benefits, they will assist you in making the necessary arrangements. Insurance deductibles, expenses, and claims paid by your insurance company or other providers are not eligible for reimbursement. Should you have any questions regarding fuel consumption on the various KIA Vehicles, we suggest you visit the Australian Government Green Vehicle Guide website at www.greenvehicleguide.gov.au. While the Guide provides reliable fuel consumption figures for comparing different vehicles that have used the same test method, you may experience different results depending on driving conditions, driver behavior and the condition of your vehicle. No test can simulate all possible combinations of traffic conditions, climate, driver behavior and vehicle maintenance. You may not have much control over some factors such as traffic conditions, but you do have control over others such as, how and when you drive, and how well your car is maintained. KIA Parts and Accessories installed at the time of a retail sale of a new motor vehicle are covered by the KIA New Vehicle Warranty applicable to your vehicle, depending on the vehicle’s use. If Accessories are installed by an Authorized Kia Dealer after the retail sale, they will be covered for the remainder of the KIA New Vehicle Warranty period or for 1 Year, whichever is the greater. 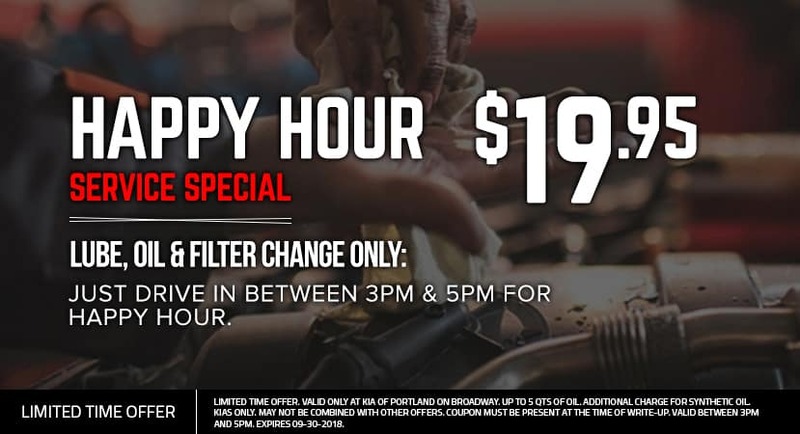 In the case where a replacement part is installed under the KIA New Vehicle Warranty during the vehicle’s warranty period, the part is covered for the remainder of the KIA New Vehicle Warranty period only. This information identifies and describes the fundamental characteristics of the tire, as well as provides the tire identification number for safety standard certification. You will need this information when selecting replacement tires for your car. Example tire size designation: P205/55R16 89H. ‘P’ denotes the intended use on passenger vehicles or light trucks; however, not all tires have this marking. ‘205’ refers to the tire’s width in millimeters. ’55’ refers to the aspect ratio, that is, the tire’s section height as a percentage of its width. ‘R’ is the tire construction code (radial). 16 is the rim diameter in inches. ’89’ refers to the load index, a numerical code associated with the maximum load the tire can carry. ‘H’ refers to the tire’s speed rating symbol. The tire manufacturer warrants the tires on your Kia vehicle. A tire information brochure, which includes the name and telephone number of your tire manufacturer, should be located in the glove box. Please contact your specific tire manufacturer for warranty information.